OPPO just launched "much-desired red color" of the OPPO F5 in the Philippines. It still has the same goodness of the regular OPPO F5, in a new paint color. It still highlights one of the best specs and features for the price. 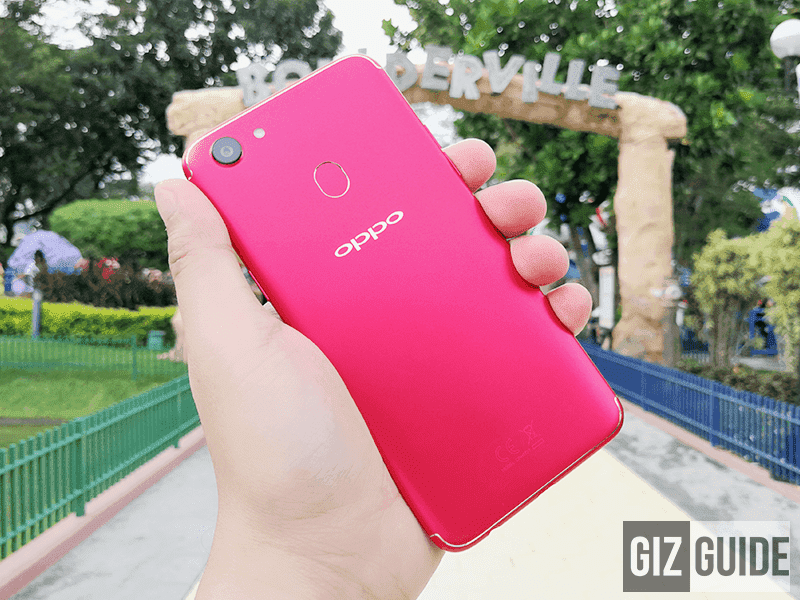 The OPPO F5 Red boasts a 6-inch FHD+ 18:9 screen, 64-bit Helio P23 octa-core chipset, 4GB RAM, 32GB storage, and the 20MP f/2.0 selfie camera w/ A.I. Beauty Recognition and screen flash. The OPPO F5 Red is priced at just PHP 15,990. OPPO also has the OPPO F5 6GB in Red for PHP 21,990.